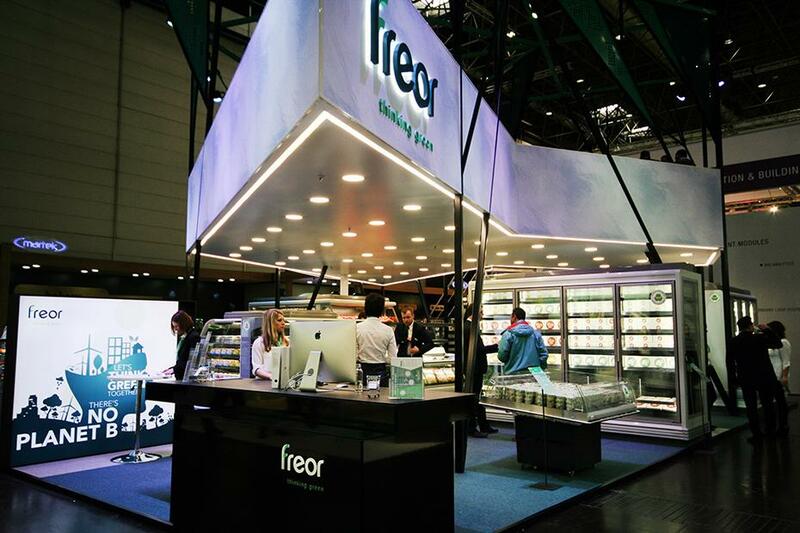 EUROSHOP 2017 trade fair is in progress. 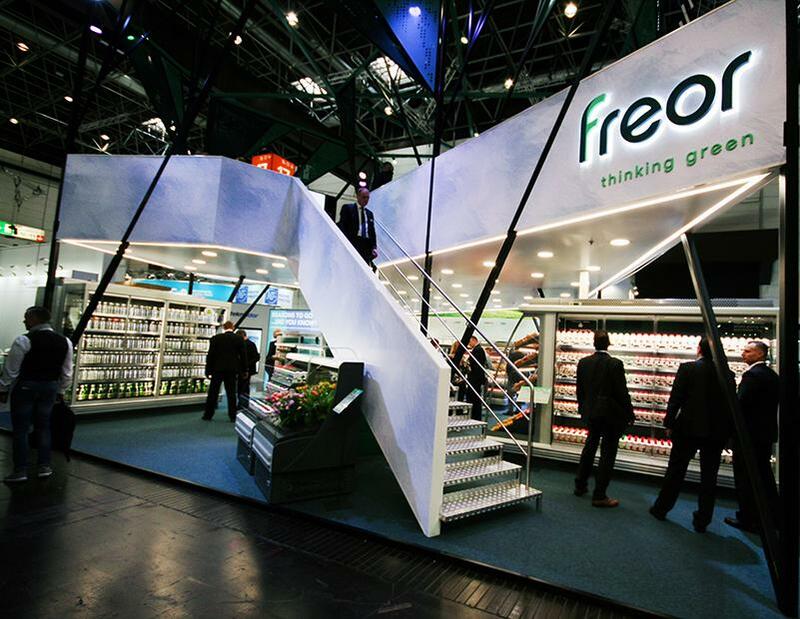 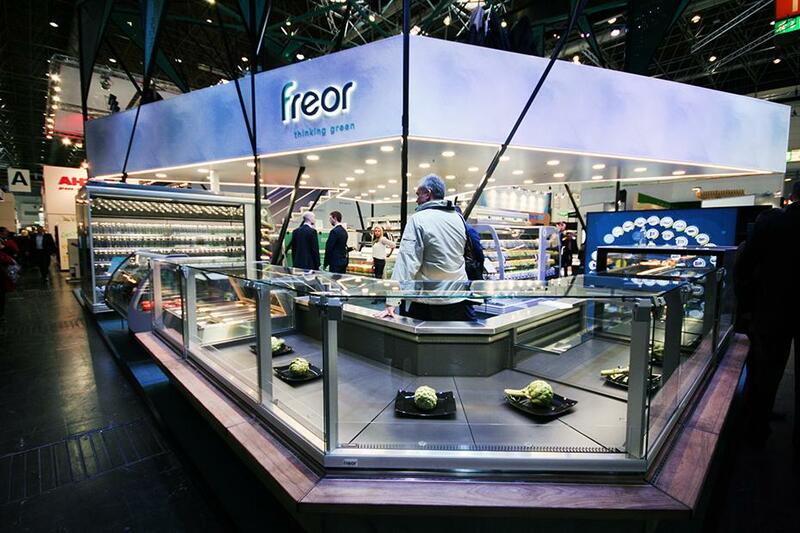 Visitors and exhibitors are experiencing the new dimensions of retail in Düsseldorf. 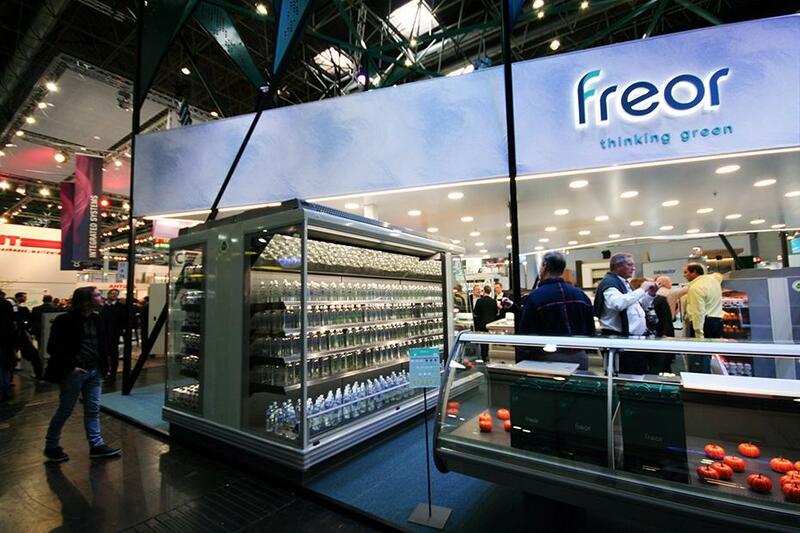 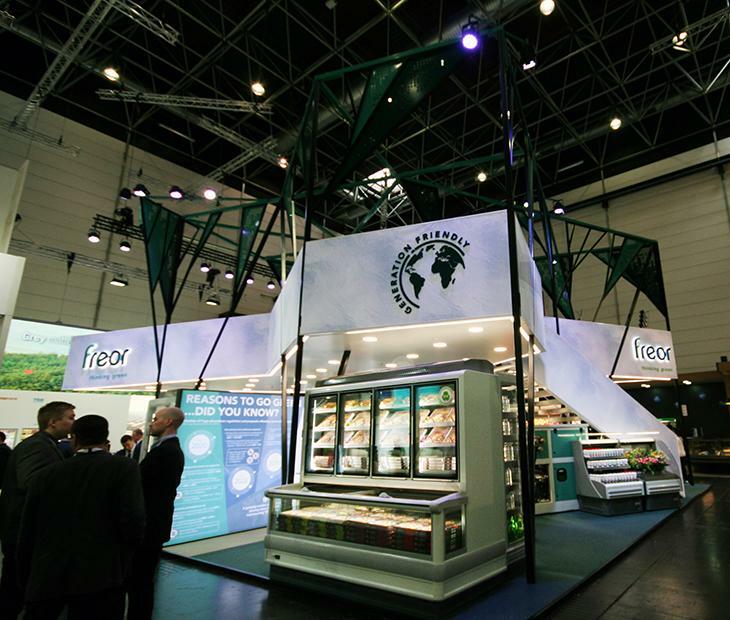 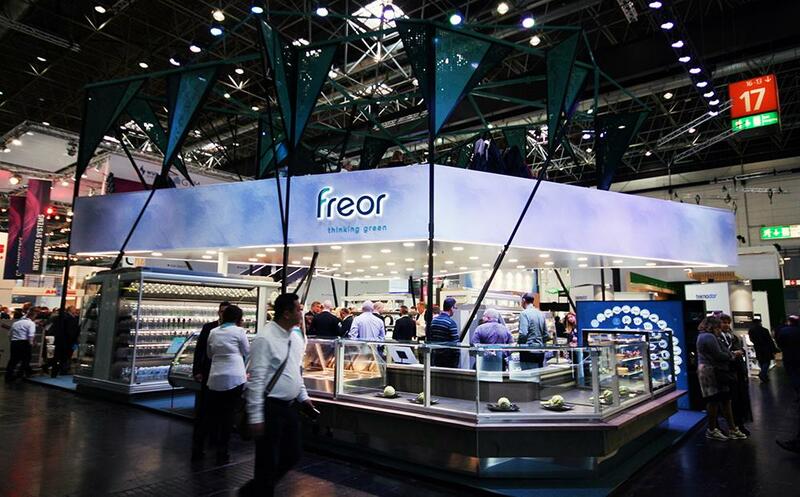 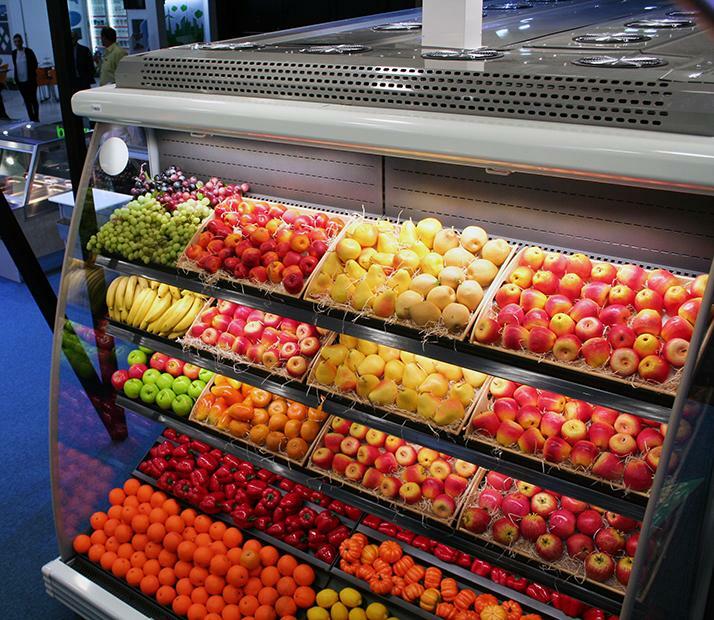 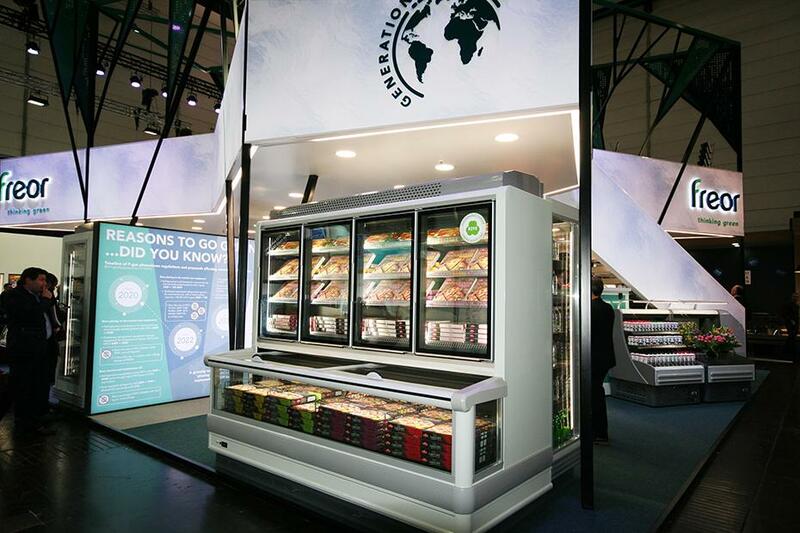 We want to introduce you our refrigeration products and answer any of your questions. 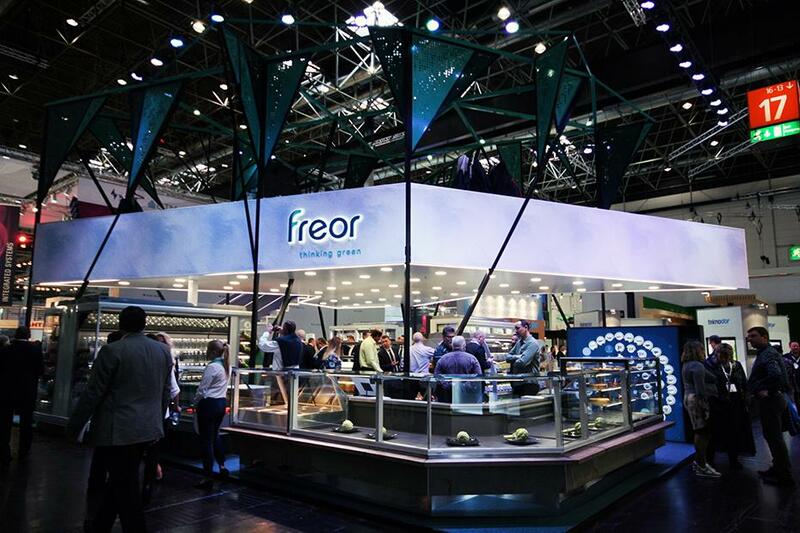 Stop by our stand A74 in Hall 17 and find what we have to offer during the event!